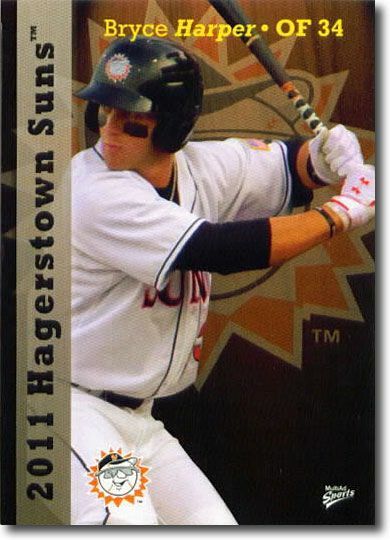 You are bidding on a BRYCE HARPER 2011 Pro Debut Hagerstown Suns ROOKIE Rare RC NATIONALS from Multi Ad Sports. Very tough find. Please see the scan of what you are buying, and email us with any questions before buying! Thanks for looking, and good luck!